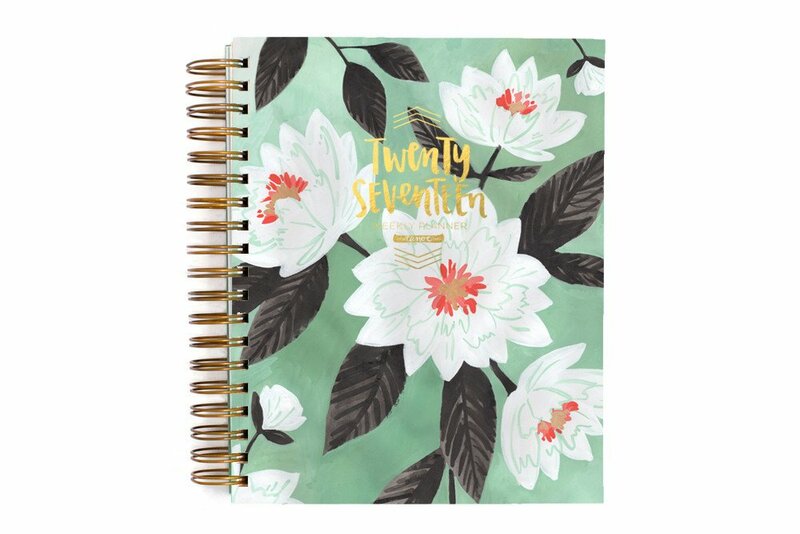 On my list of To Do's (or rather, To Buy's), my main item was a 2017 planner from OneCanoeTwo. 50% off between noon and 1 PM today. Tah dah...done! I'm definitely not much of a shopper, especially "in person", and especially at this time of year. I do love on-line shopping, especially with a nice discount. Gotta admit, this planner is for me. All of my other shopping is nearly finished, with most of it done on-line earlier this month, or in the little shop I work in once or twice a month on Sundays. It was a super-nice four day weekend, divided between hanging out at home in pajamas, and hanging out at my daughter's home and being amused, entertained, and enchanted by Vivian Rose.